EXO is about to embark on their third concert tour The EXO’rdium and is kick starting it with a brand new official light stick for fans. After teasing version 2 of their new light stick, the design was finally revealed recently. 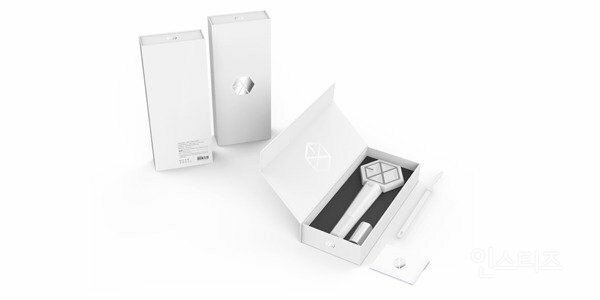 For their 2nd tour EXO’luXion, EXO revealed their very first official light stick, available for fans to purchase on October 2015. 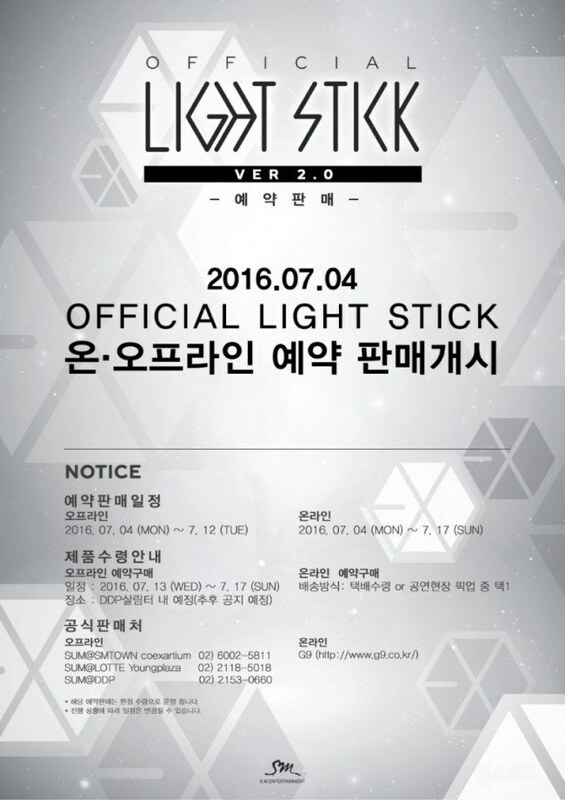 Less than a year later, a second version of the highly aesthetic light stick will be release to fans on July 2016. 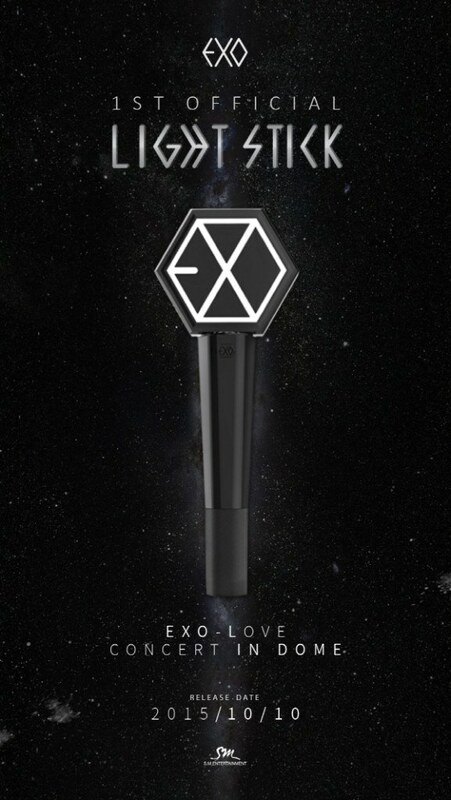 The first version was a very sleek black with EXO’s logo at the top while the upcoming second version will be a white version of the original. While fans have left comments in awe and want for the new light stick, they have also left complaints over the price, asking SM Entertainment to lower the price. The new light stick is said to be priced between 25,000 won and 32,000 won, or $22 to $28 USD. Meanwhile, EXO will kick start their newest tour on July 22nd. Brown Eyed Girls' Miryo Confirmed To Be Joining Mnet's "Unpretty Rapstar 3"